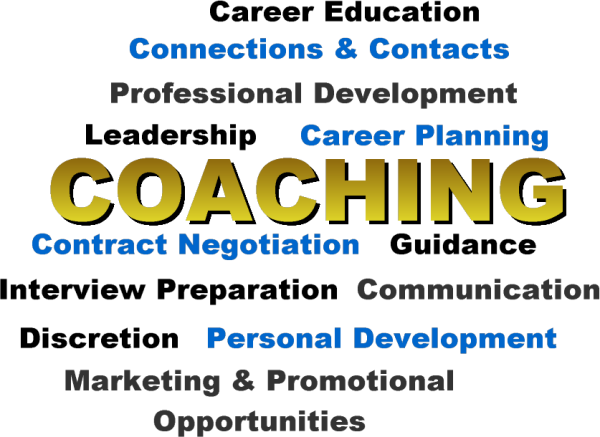 Discretion Let us identify and explore future coaching opportunities while you simply continue to do what you do best game plan, prepare and coach. Experience Over two decades in business; over 400 contracts worth of NFL negotiating experience on our staff. You can't beat that anywhere. Contacts We have negotiated with literally all 32 teams in the NFL and our relationships with the decision makers in the NFL are rock-solid and built from mutual respect. On the college level, we have worked with clients from over 70 division I universities. Want a door opened? No problem. We'll make a call. Results We work for you. This is a bottom line, scoreboard business. At the end of the day, the scoreboard tells the story. At ProStar, you will have an all-star team working on your behalf, delivering what we promise: opportunities, promotions and a great contract which rewards your hard work.